After President Trump sent a tweet criticizing Alec Baldwin’s most recent impersonation of him on NBC’s “Saturday Night Live,” the star has responded by questioning whether the president is directly threatening he and his family’s personal safety. Trump sent a tweet directly calling out “SNL” for being biased against his administration and Republicans in general. “Nothing funny about tired Saturday Night Live on Fake News NBC! Question is, how do the Networks get away with these total Republican hit jobs without retribution? Likewise for many other shows? Very unfair and should be looked into. This is the real Collusion” he tweeted Sunday. 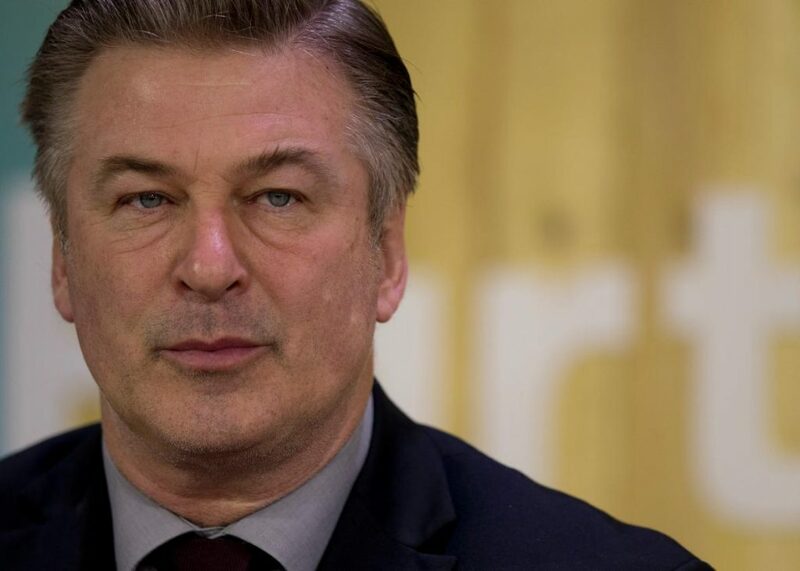 Baldwin, a frequent Trump critic, took to Twitter shortly afterward to respond to the president’s tweet and wonder as to whether or not his comments counted as a threat against him and his family.